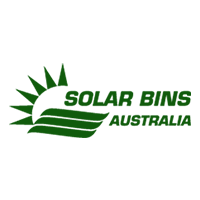 We are pleased to welcome City of Greater Bendigo to the Solar Bins Australia family. 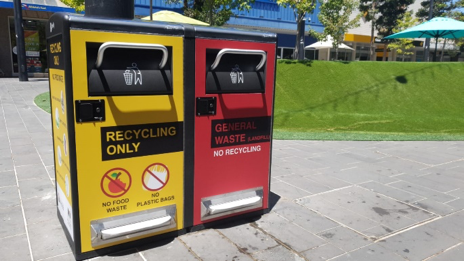 The Council have recently purchased a Bigbelly Duo General Waste & Recycling Solar Compacting station which has been installed within the high-trafficked Hargreaves Mall area. With the aim of creating an optimised, smarter waste management system, over the coming months we look forward to seeing the Bigbelly Duo Station help to decrease the number of waste collections required in this area. This will lead to huge operational savings for the Council as well as helping to keep the area cleaner and litter-free for visitors and the community. The Bigbelly Solar Compactor functions by using solar energy to automatically compact the collected waste once it hits fill-level sensors located inside of the station. This means that a single unit can hold up to 660 liters of compacted waste which is five times the capacity of a standard rubbish bin! Further, when the Bigbelly has reached fullness capacity, a text or email is sent to the collection team letting them know that a station is ready for collection. We are looking forward to assisting City of Greater Bendigo with maintaining an optimised smart waste management system for many years to come. Get in contact with us today for your waste management needs. We are available to meet with you in Brisbane, Sydney, Melbourne, Adelaide or Perth, in fact any Australian city, to provide you with waste management solutions, demonstrations, information and quotations. © 2019 Solar Bins Australia.